The 24th Pikachu short, set to premiere alongisde the 15th movie of the Pokémon franchise, "Pokemon Best Wishes! : Kyurem vs. Seikenshi". 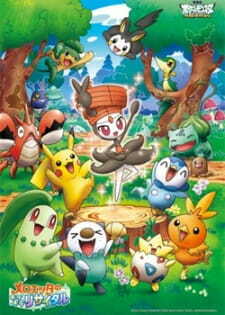 It will star the recently unveiled Pokémon, Meloetta, in its Aria and Pirouette formes.